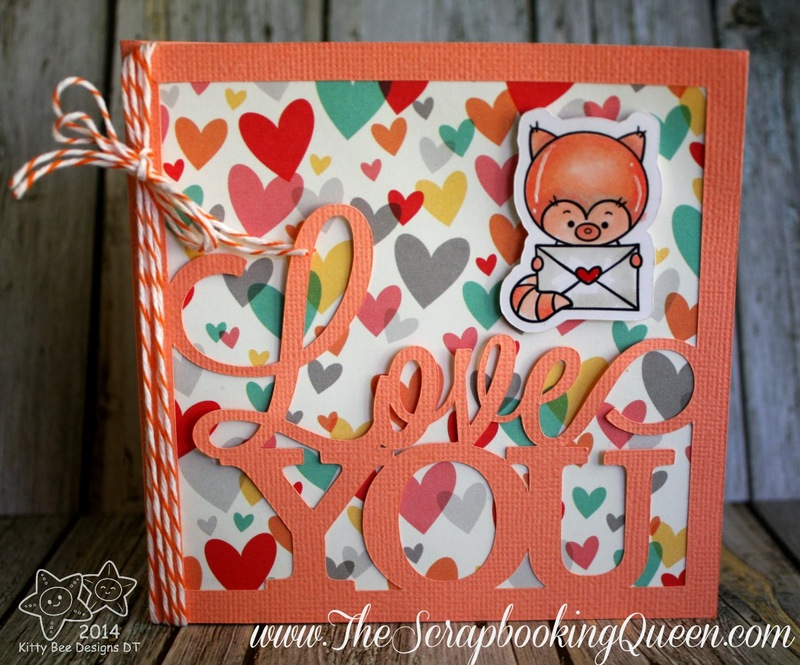 The Scrapbooking Queen: Kitty Bee Blog Hop ~ I Love You! Kitty Bee Blog Hop ~ I Love You! designer blogging to inspire you! Elle's Studio called Everyday Moments. 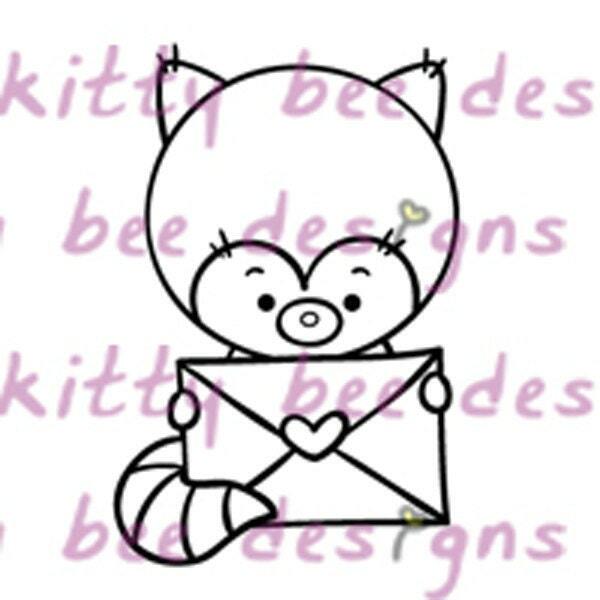 OOO - love the swirling letters and papers....great coloring of the panda too! Love the lettering and the background. fabulous colors and design on your card! Great cut sentiment and I love the paper too!! Wow...this looks like a Book I wanna read. It's 'bursting'...I like how just looking at this card, is making me feel. Love this allot. I love how you used your Silhouette to cut everything out.. Just lovely all the way around. This is super sweet and cute Theresa! I love the silhouette card with the fun papers. Red panda looks really happy here. I love the "love you" part as much as the panda!